Ask us about TotalRepair – our 100% guarantee to deliver a total repair solution for your damaged probe. We are that confident about our advanced research and development techniques which enable Innovatus to successfully repair more makes and models of ultrasound probes than anyone else in the industry. 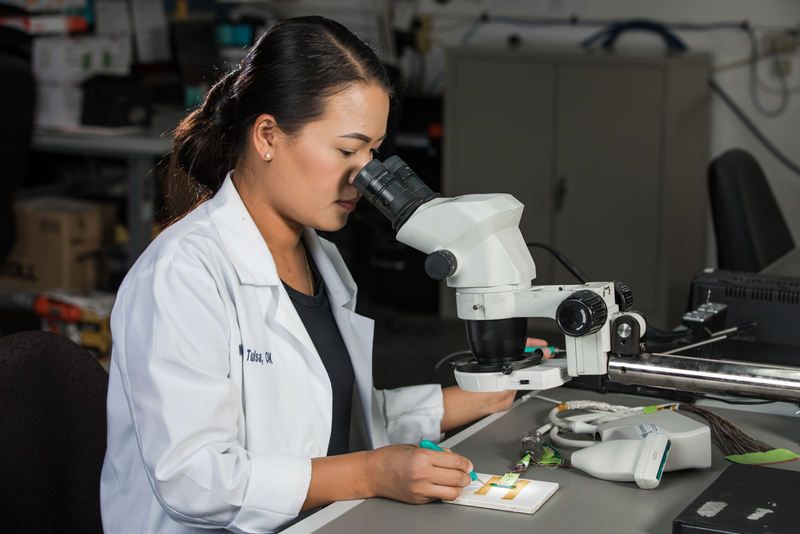 By investing in current and future techniques, test equipment, and processes we are able to solve the most unique challenges. We are the ones that can often fix probes designated as “totaled” by other repair organizations, and have the inventory to provide a tested and verified replacement to help you avoid costly OEM or other third party exchanges. In total, we have repair or replacement solutions on over 1,100 makes and models, a service hard to find with any other provider.